Do you or your partner snore? If snoring causes you problems, then we have an incredible solution that you should come and talk to us about. Jason has now completed more than 50 cases with Somnowell; all of them successfully. Snoring can be a major factor in sleep disturbance and the resulting stress, leading to lack of energy, poor concentration, mood swings, and irritability. In the long term, snoring can also lead to high blood pressure and heart problems. Without the medical aspects, it can be an extremely disruptive part of life for both you and your family. To stop or just reduce the problem is truly life transformational. The Stafford Dental Practice is proud to be able to offer what is probably the most effective solution for snoring and mild to moderate sleep apnoea. The appliance comes with an industry leading 5 year guarantee and has a published success rate of 93%. We cannot guarantee a cure, but the results are truly impressive. 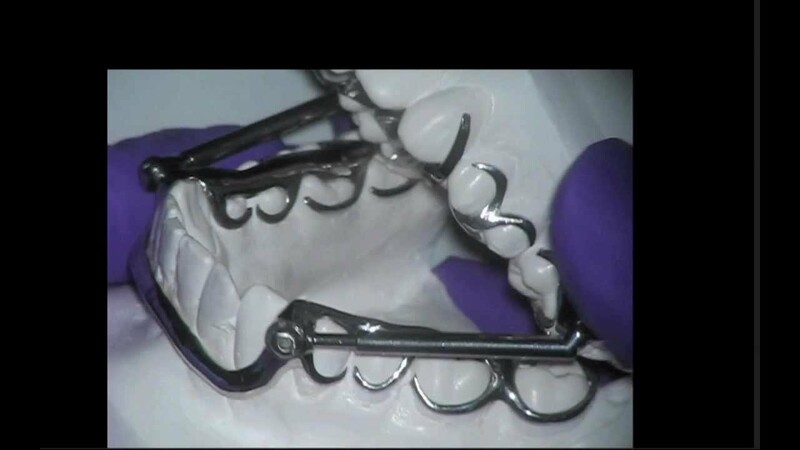 The first chrome cobalt devices designed by Dr. Ash from over 10 years ago are still in use today. So far Jason has supplied over 50 Somnowell devices with excellent results. Thin, small, and discreet, the tailor-made Somnowell is amazingly comfortable. Minimal infringement on tongue space and free vertical and lateral jaw movement. Worn during sleep, you can talk, drink and take medication with it in. Can be cleaned in the dishwasher! We have people from Staffordshire, East and West Midlands as well as further afield coming here for help. Every device is made in England and inspected by Simon Ash during the manufacture and only released with his approval. 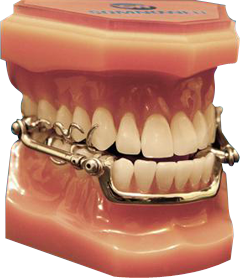 The good news is that the overwhelming majority of people can be effectively treated using a Somnowell MAA (Mandibular Advancement Appliance). It is such an effective treatment for snoring because it tackles the problem at its root cause. 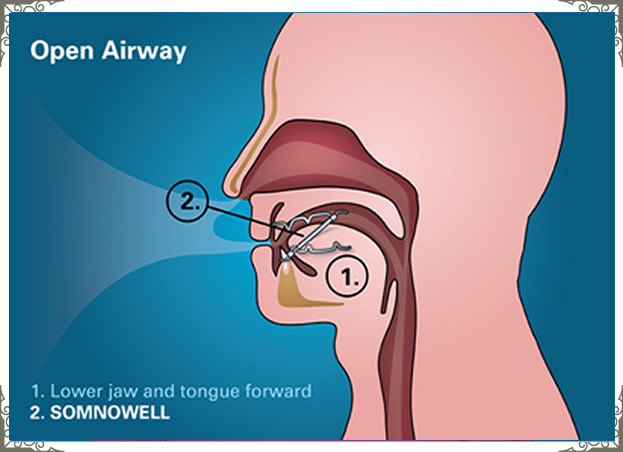 The Somnowell is designed to gently hold the lower jaw and tongue in the ‘recovery position’ while you sleep, keeping the airway open. Mandibular advancement postures the tongue and associated tissues forward and prevents the dynamic that causes the noise in the first place by creating a more effective airway. The subtle construction does not crowd the tongue. We have the option of Interest Free Payment plans for treatments that total more than £300. Speak to us when you visit or use the contact form to find out more. Monthly Care Plans suitable for the whole family. Protect you and your loved ones in the need of emergency dental work, plus save money on most treatments with us too. Emergency treatment costs vary depending if you're a regular attendee or a care plan member. Answer below to see the costs that will apply to you. Have you had a check up with us in the last 12 months? Do you have a current Care Plan with us? Good News! Your Care Plan covers you for Emergency Dental Work anywhere in the world. Call us on one of the numbers above so we can take care of your emergency dental work. See what else your plan covers. + treatment costs as normal. Our aim is to provide a caring private dental service for the whole family along with offering excellent value for money. Get an occasional email with a special offer, exclusive discount or some useful tips for your dental health.